home Blog New Series of Madballs Toys and Cartoons Launching in 2017! New Series of Madballs Toys and Cartoons Launching in 2017! Madballs are coming back in 2017! I remember Madballs very fondly from my childhood. I owned a few of the balls, some of the wind-up toys, and at least one of the head-poppers. I also watched the cartoon and collected the comics. I was super into Madballs. 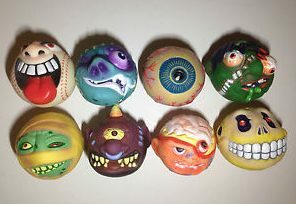 The original run of Madballs came out in 1986 and consisted of eight characters: Screamin’ Meemie, Aargh, Oculus Orbus, Slobulus, Dust Brain, Horn Head, Crack Head (which was renamed as Bash Brain after complaints), and Skull Face. Series 1 was followed by another series of eight new characters, Super Mad Balls which were bigger and sports themed, and smaller, full-bodied versions of some of the characters whose heads popped off. You can check out a full listing of all of the original Madballs toys at Figure Realm. 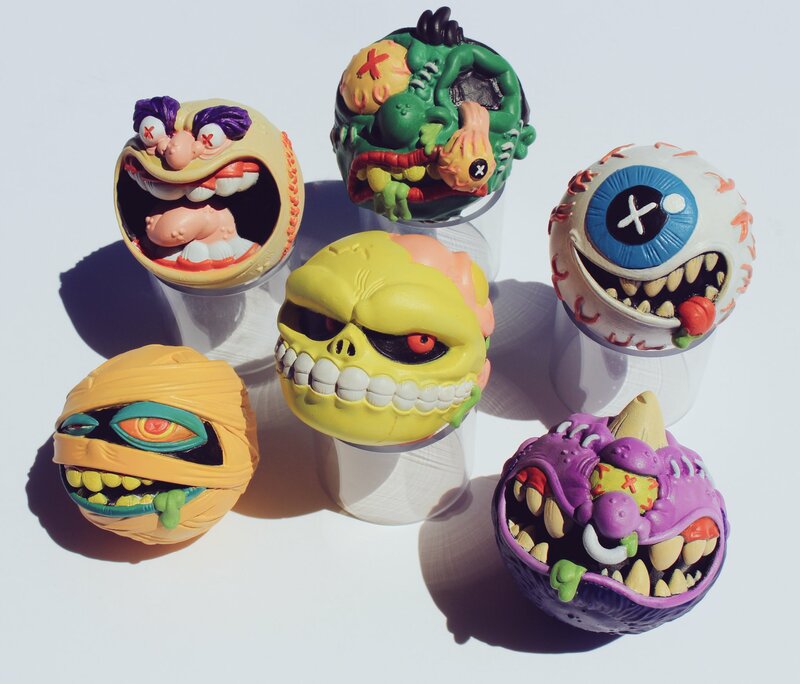 The new series will feature updated designs for six of the original eight Madballs. Some people have already found the new balls popping up at Toys “R” Us, Walmart, and Target, but the official Madballs Facebook indicates that they should be more widely available by the end of January. The official Madballs site also promises new cartoon shorts starting this month! I love the new look of the balls, and I’m excited to see the new cartoons! I’m sure I’ll be writing about this more once the toons start getting released. Thirty years later, the new Madballs! This isn’t the first time Madballs have been revived. 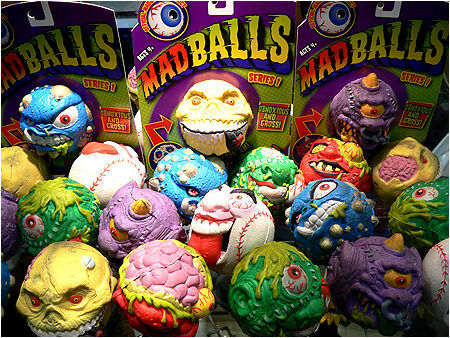 Toy company Basic Fun put out multiple series of Madballs in 2007. 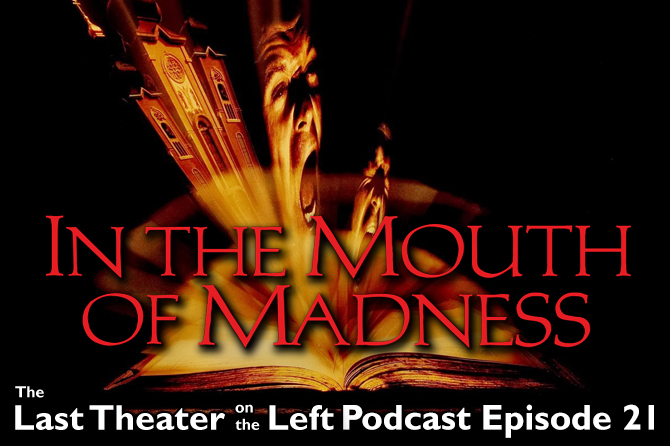 That run included updated version of seven of the original eight (Aargh was dropped), three from series two, and two completely original characters. 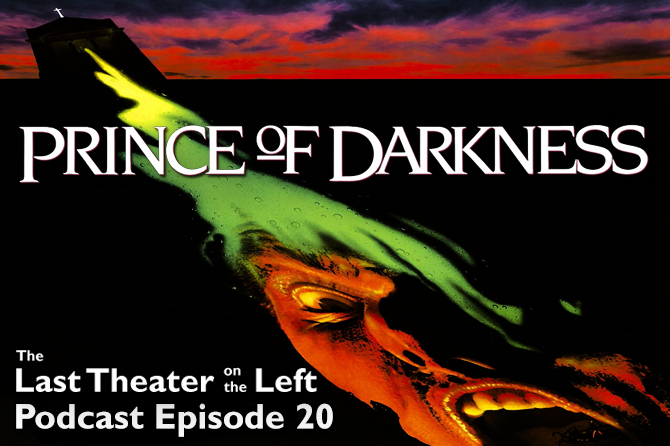 There were twelve in total, and there were two additional “Sick Series” that contained alternate versions of six of those first twelve. Check them all out at Figure Realm. Then again, in 2009, there was a series released in Italy and the UK featuring smaller, water squirting Madballs. 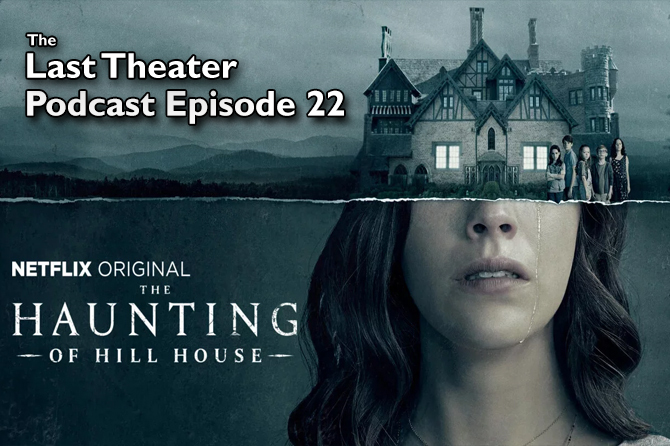 The characters look to be all original. You can take a good look at all the characters on the toy producer’s site, Giraprendi. Of course there have been many other Madballs tie-ins and merchandise over the years, but seeing that the originals are coming back is pretty great. 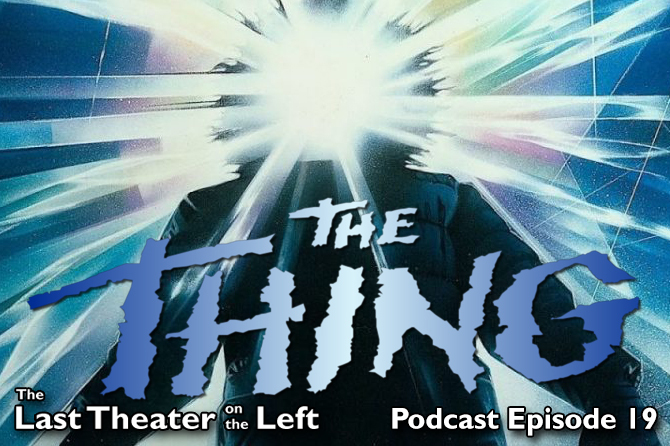 Now if they would just do a relaunch of Monster in My Pocket. Would be great if you can and happy to pay a good price and a finders fee! Hi Jon! Sorry, but I can’t be of much help. I’m a big fan of Madballs, but I’m not sure where you can find an original. Sorry, but good luck in your search!